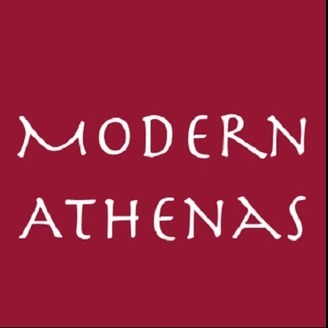 We discuss how regular women become Athenas by working hard, persevering through the challenges in their lives and contributing to a better world. Debra Ginsberg knows most everyone assumes that if you are a waitress or waiter you are just passing through before you move onto a real career. But as Debra tells us in her book, waiting, being a waitress is a career. From details of a restaurant's nightly theatre, to personal moments of victory, and everything in between, Debra takes us into the world of the kitchen, the wait staff, management, and of course, the customer. INDEX 0:00 Intro and Background of the Book 1:37 The Tip 7:33 Structure of the Kitchen 12:27 Waiting as a Profession 19:32 Mentors: Belinda 24:02 Relationship with the Chef 27:46 Customer Service 33:35 The Theater of Waiting 39:50 Debra’s Son, Blaze 44:31 Out of Context 48:43 Burnout 53:17 Debra Walks Away 58:16 Final Thoughts and Next Episode Visit www.modernathenas.com for links to all episodes. Subscribe to our podcast on iTunes, Stitcher, Google Play or YouTube. Send us feedback or leave a review! Thanks for listening. 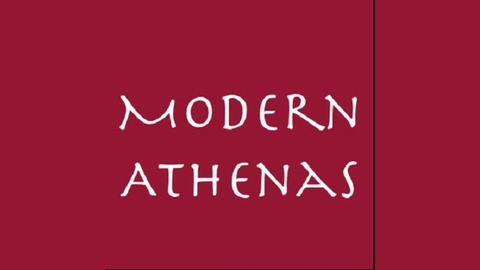 Follow us on Twitter/Facebook @modernathenas Follow us on Instagram @themodernathenaspodcast Thanks for listening and sharing in the conversation.